La reina Narissa, el autohomenaje de Disney a sus villanas clásicas de Encantada. 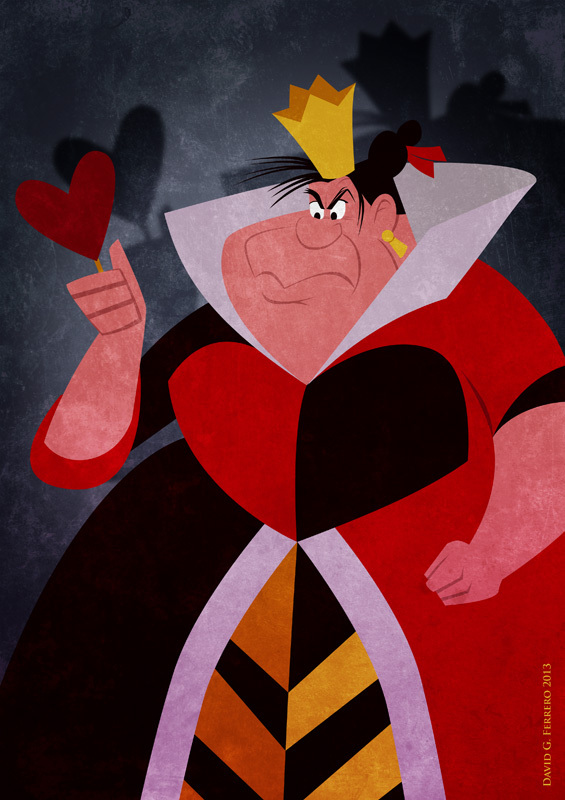 Queen Narissa, Disney’s self-homage to their classic villainess from Enchanted. 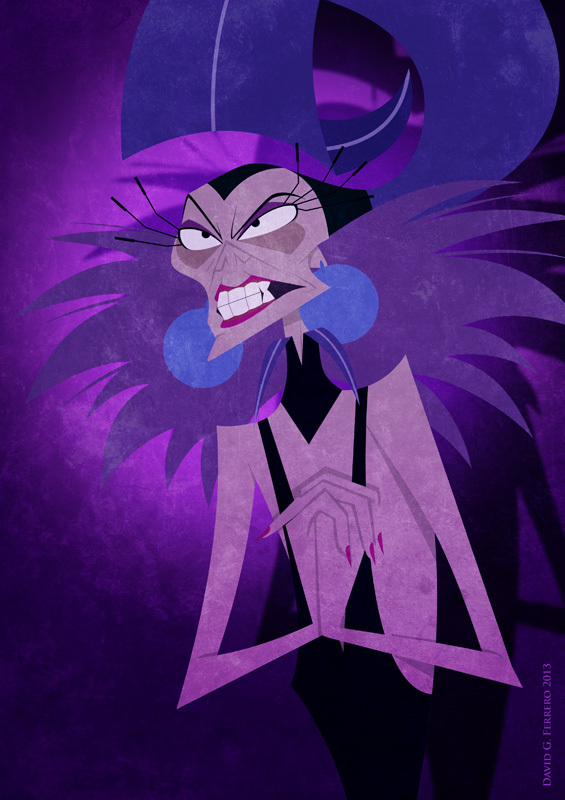 Yzma, la gran villana de El Emperador y sus Locuras, y uno de los mejores personajes del Disney reciente. 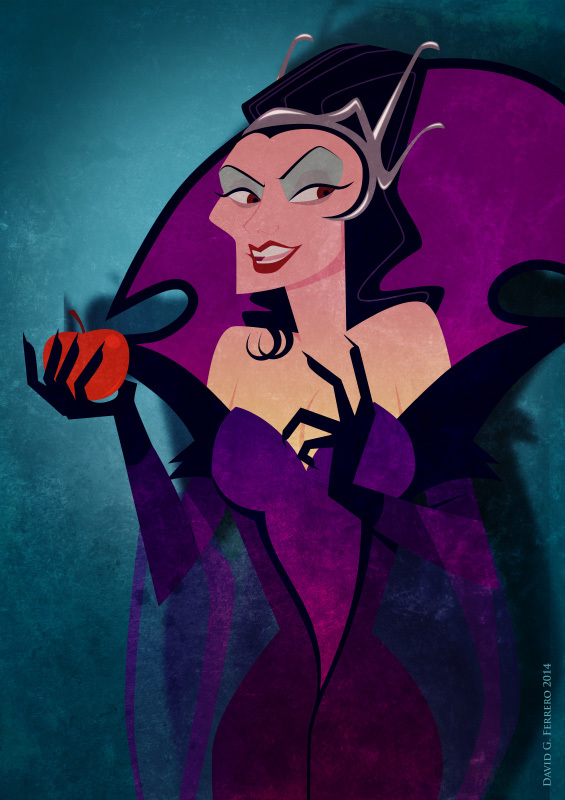 Yzma, the great villain from The Emperor’s New Groove, and one of the best recent Disney characters. 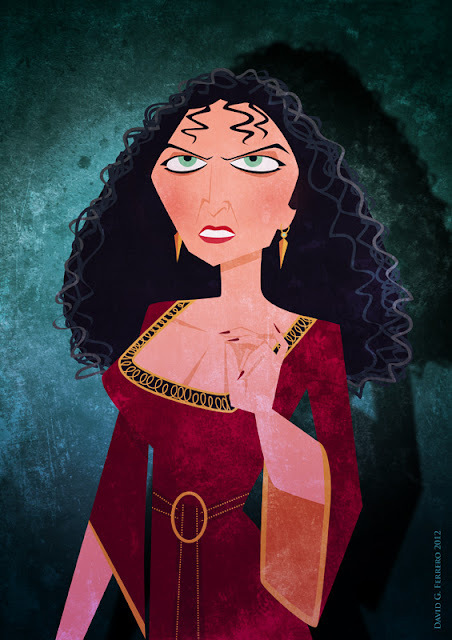 Madre Gothel, la represora “madre” de Rapunzel en Enredados. Mother Gothel, Rapunzel’s repressive “mother” from Tangled. Lady Tremaine, la fría y calculadora madrastra de Cenicienta. 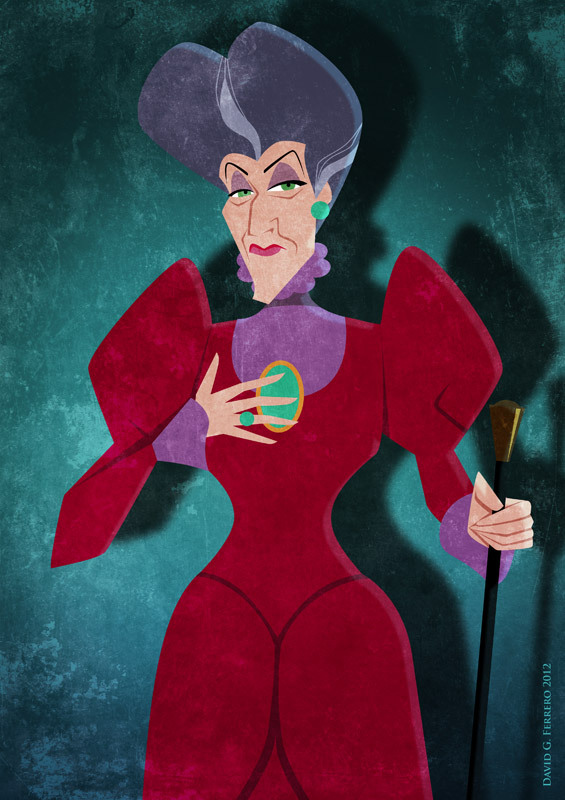 Lady Tremaine, the cold and calculating stepmother from Cinderella.